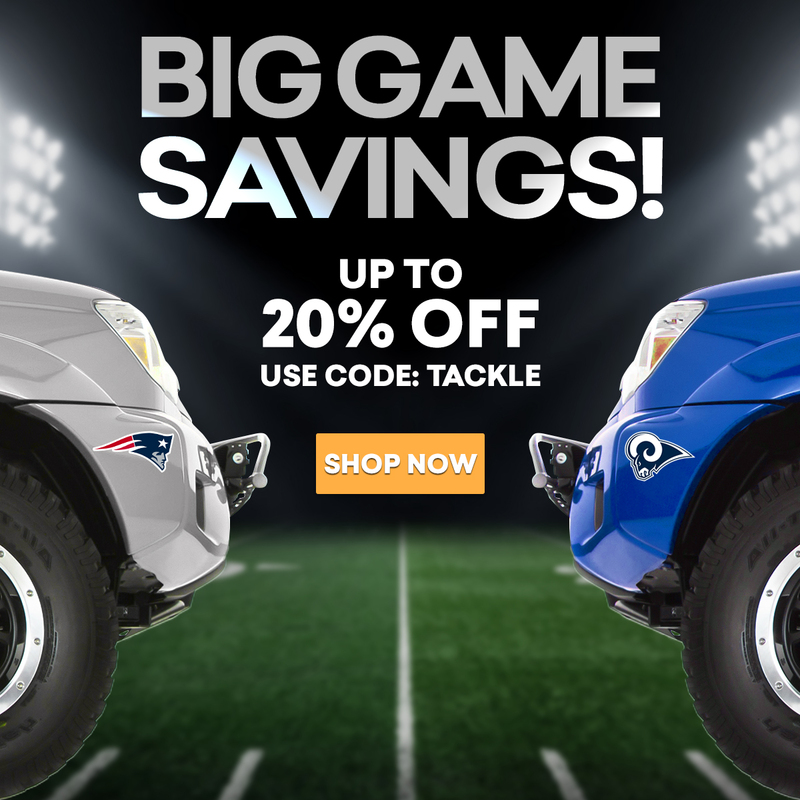 This is a discussion on The Big Game is Coming Up...Be Sure To Score BIG SAVINGS! within the Auto Accessories Garage forums, part of the Preferred Vendors category! Save up to 20% off sitewide and gain access to many other exclusive offers by using the coupon code, TACKLE. Save on Equinox car covers and other great Chevy Equinox accessories and select from a wide array of exhaust or brakes for your vehicle.